Screws are coated in black phosphate for corrosion resistance. Constant and sharp needle point for fast and easy installation. CE EN14566 Compliant. 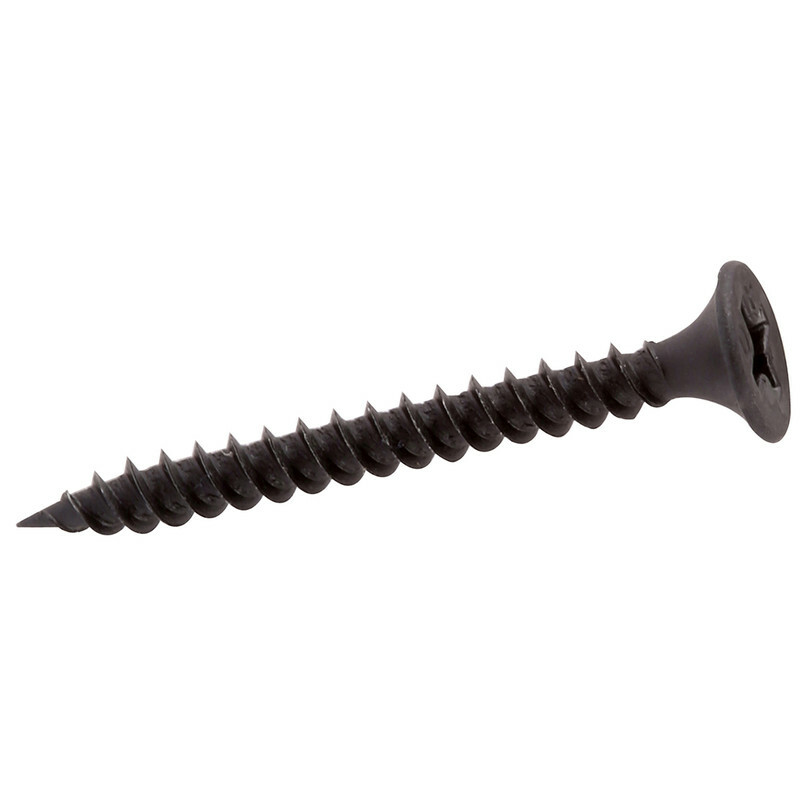 DeWalt Loose Drywall Screws 3.5 x 25mm Fine (1000 Pack) is rated 5.0 out of 5 by 1.